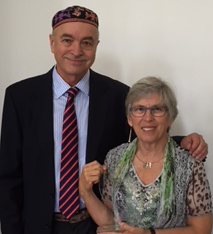 UPJ President Roger Mendelson presented a Vatik Award to Dr Julie Contole and also travelled to Temple Sinai in Wellington, NZ with Vice-President Brian Samuel to present a Vatik Award to Phillip Green and a Ner Tamid award to Judy Myers. 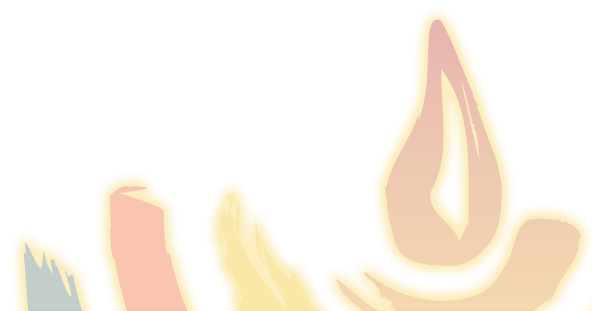 The leadership of the WUPJ sent a message of solidarity to friends and colleagues in Brussels following the horrific attacks on 22 March. 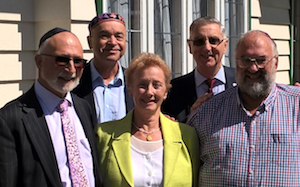 Brisbane Progressive Jewish Congregation (BPJC) celebrated the gift of a Torah from Temple Shalom in Dallas, Texas on 13 March, with four Temple Shalom representatives attending the special celebration. 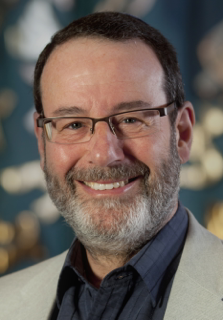 The UPJ and the ACT Progressive congregation will host an intensive study course on 19-22 May, presented by Rabbi Fred Morgan, for lay leaders to become prayer service leaders within the Progressive Movement. 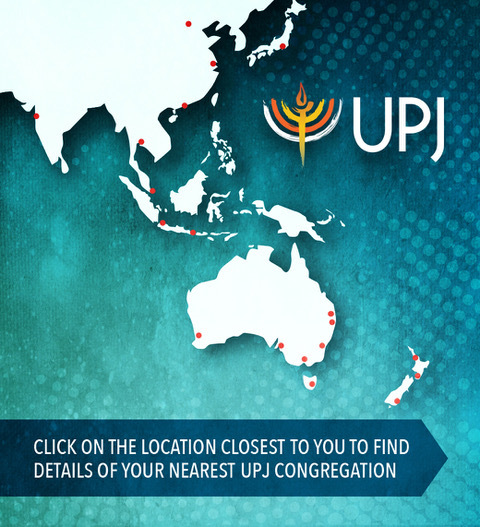 To apply and for details (including cost), contact the UPJ (02 9413 1282).